The way your washing machine is supposed to work is that it fills with a certain amount of water, stops, and then washes your clothes. That is how it is supposed to work, but if your washer just keeps filling with water, then it is a big problem. 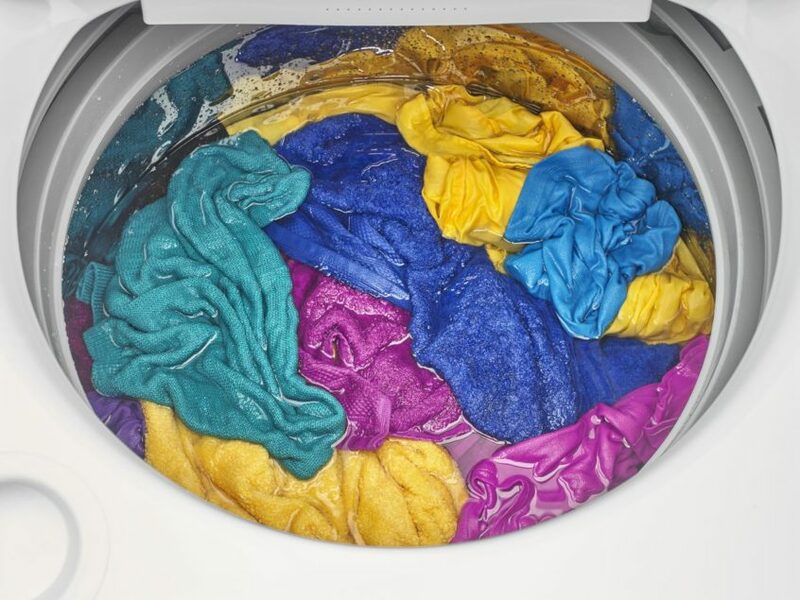 If your washer is overfilling with water and causing spills that no one wants to clean up, your first step should be to unplug the washer and disconnect the power. If the washer is leaking from the bottom, it is not overflowing, but rather simply leaking. The washer thinks there is not yet enough water inside so it just keeps filling. This problem can be caused by a number of different issues. The first suspect should be a number of hoses. The water inlet hoses, for example, are good culprits of leaks, but typically they don’t allow the water to keep running. However, loose hose on the drain pump or a faulty drain pump can result in this. If your washer isn’t leaking, but it is overfilling with water in such a way that the water is running constantly, it is likely that something has happened to the drain pipe. If the drain hose is placed too far down into the drain pipe, it actually works to create a siphon, which will leave your water running. It is possible the previous tie down was not installed and the drain hose has shifted, if this has occurred suddenly. While the fix for this issue is easy, it can be difficult without the right tool. The drain hose needs to be properly adjusted and tied down into the drain pipe to remedy the effect. However, to do so you will likely need a drain hook. Considering most homeowners do not have a drain hook or know how to properly position a drain hose, it may be better to call a professional.